The sand under and around the West Point Island bridge is “good, clean Lavallette sand,” Mayor Walter LaCicero said, as the borough has completed the first step in what could be a win-win for the town and the state. 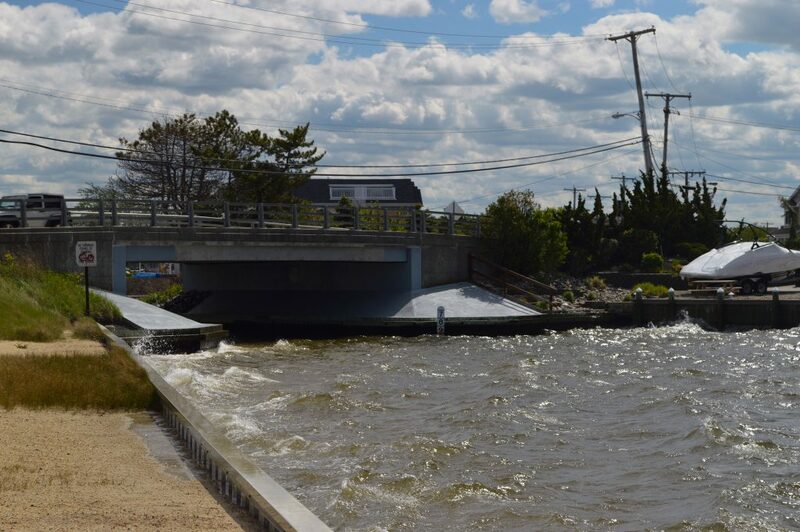 The New Jersey Department of Transportation is planning a dredging project that will deepen the Lavallette Channel, the navigational channel closest to the island that runs from the Route 37 bridge to Normandy Beach in Brick. At the same time, Lavallette has been hoping to embark on its own dredging project to clear the channel under the West Point Island bridge, which has become shoaled over in recent years, posing a hazard to boaters and preventing some residents from accessing the way off their docks. As part of the dredging project, the state is planning to fill in two holes off the borough’s bay beach that were dug following the 1962 Ash Wednesday Storm for a beach replenishment project. Environmental studies have shown that eelgrass cannot grow at such depths, depriving that area of the bay of the aquatic vegetation that fosters fish larvae and shellfish. The holes must be capped with clean sand, leading the borough to conduct the study in hopes of reaching a deal with the state wherein the sand could be removed from under the bridge and used to cap the holes located just north. “We’re going to see what their needs will be to cap the hole,” said LaCicero, announcing that the borough will meet with state officials soon to discuss the proposal. Lavallette has worked with Dr. Stewart Farrell of Stockton University to study the sand underneath the bridge. Farrell has estimated there is about 8,000 to 9,000 cubic yards of sand that can be removed. Ultimately, the fate of the agreement may depend on whether different state agencies can get in sync with the plan. “They need the sand for the eelgrass to regrow, and it’s the Fish and Wildlife people who are pushing for the sand,” said Councilman James Borowski. “If we can strike a balance between how much we need to replenish and how much they need to complete the dredge, we’ll make the determination as to the best way to do it,” said LaCicero. 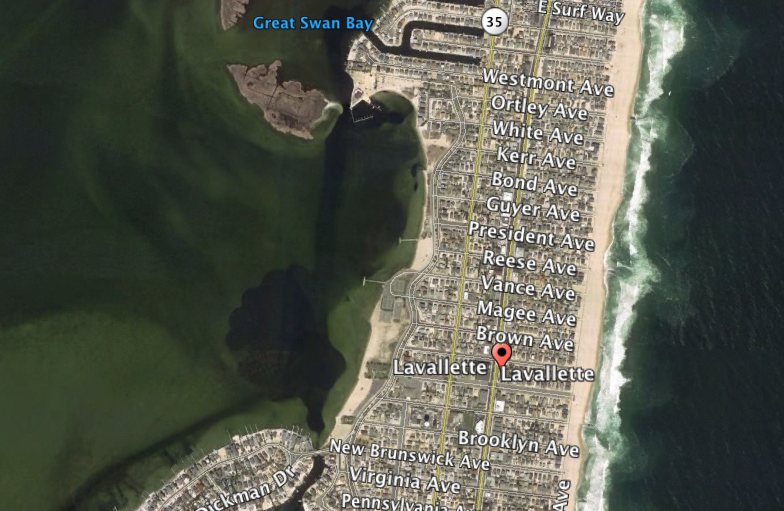 If the plan does not work out, Lavallette could hire a private dredging company or contract with Ocean County, which owns a dredge boat, to complete the work at cost. The sand could then be placed on the bay beach or sold.